Another Young Lion heads abroad. Stephy Mavididi has joined join Italian champions Juventus that could see the England U20 striker the opportunity to play alongside Cristiano Ronaldo. 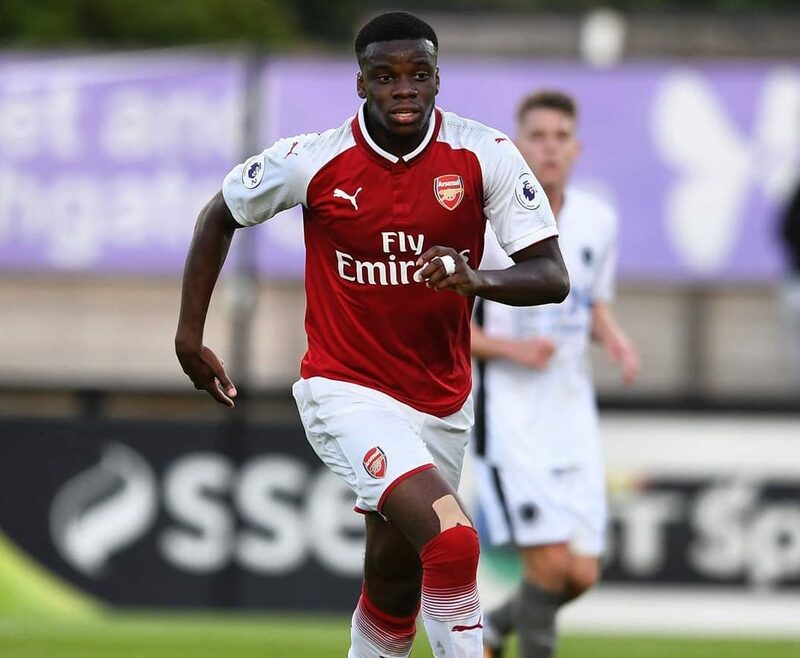 Mavididi is set to link up with Juve’s under-23 team, who play in Serie C. Mavididi has represented his country at under-17 through to under-20 level, and has joined the Old Lady in a £800,000 deal. Mavididi has serious pace to burn, proven last season after his crazy run from inside his own box went viral during his loan spell at Charlton. Check it out below. He’s been followed by Juventus for the last four seasons, where he’s had two loan spells at Charlton Athletic, along with a spell at Preston North End in between, and would becomes yet another English youngster to seek further playing opportunities by playing abroad. Read our piece on why so many young black English players are suddenly moving abroad, here.